oh, sweet joy! : i hope there are no fleas here. 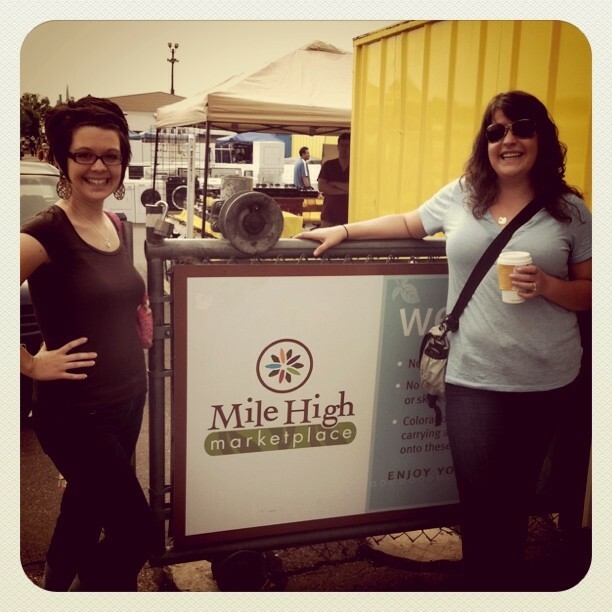 This past Saturday, I went to the flea market Mile High Marketplace with some dear friends, Megan & Ari. Megan claims that they changed the title from flea market to class it up a bit. Good effort. Have you found any fun things at any garage sales, flea markets, estate sales, etc lately? Love these pics! Oh wow, ViewMaster... takes me back. Wish we had a fun "marketplace" like that here! I bought two vintage Midcentury modern chairs off craigslist this week-- so excited about them. Can't wait to find the perfect fabric to recover them in! happy to know that you're having fun there! Ohhh, I want that camera and typewriter. How fun! I'm visitng my hometown this week and am having a blast hitting up all of my favorite thirfting spots and flea markets. I'm always on the lookout for vintage blue mason jars and vintage cmaeras for my husbands's collection. Hopefully I'll hit the jackpot this week. way WAY too fun! i can't wait to go to our flea market with my little tiny baby girl.. but might wait till the fall when it is not so hot! we have a huge one once a month at the fair grounds. We don't have flea markets where I live, however, I did find a real instagram camera in my grandma's picture drawer the other day!!! I was shooting my cousins senior pics a few saturday mornings ago. We were talking prom talk and how she had found a dress for $400 and knew her mother couldn't afford it. I was on the road to take her back home and we passed a garage sale that had a rack of prom dresses..... we turned the truck around and went. She found a prom dress that was worn once at last years prom. $75. I had just done a show the night before and still had the cash on hand. Bingo! Last summer I stopped at a garage sale of whom I was familiar with. To my surprise as I walked up the long drive (we live in the country) there was a serger machine in the wide open space! It wasn't hiding or stuck in the corner. $40. I had nothing to loose for that price. I was just starting to save for one too. I don't garage sale often. One. we live in the country and the drive ways are long and it takes a lot of time. Two. I have two boys that are 8 and 11 and most boy clothes at that age have holes, so I don't bother. I have never been to a flea market...er marketplace. They are not very common in Oregon but I am sure there is a few. 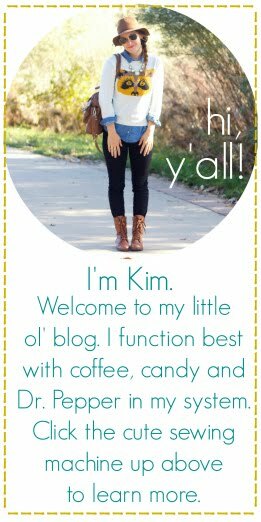 What wonderful finds-I'm a sucker for the treasures you can find at markets-flea or not!